Millions of children suffer from anxiety, which can be extremely limiting, causing kids to miss school, opt out of activities with friends, and refuse to speak or participate in a variety of situations. Furthermore, focusing on the problem of anxiety can stress kids out and make them feel ashamed. But when the focus is on their strengths and their vivid imaginations, children are empowered to face their anxiety head-on. 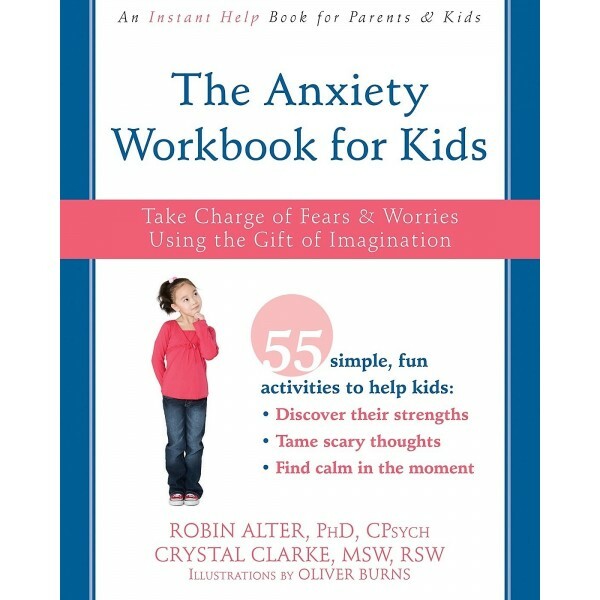 The Anxiety Workbook for Kids is a fun and unique workbook grounded in evidence-based CBT and designed to help children understand their anxious thoughts within a positive framework — a perspective that will allow kids to appreciate the role imagination plays in their anxiety. With this workbook from the Instant Help for Parents and Kids series, children will learn that, just as they are capable of envisioning vivid scenarios that fuel their anxiety, they are capable of using their imagination to move away from anxious thoughts and become the boss of their own worries. 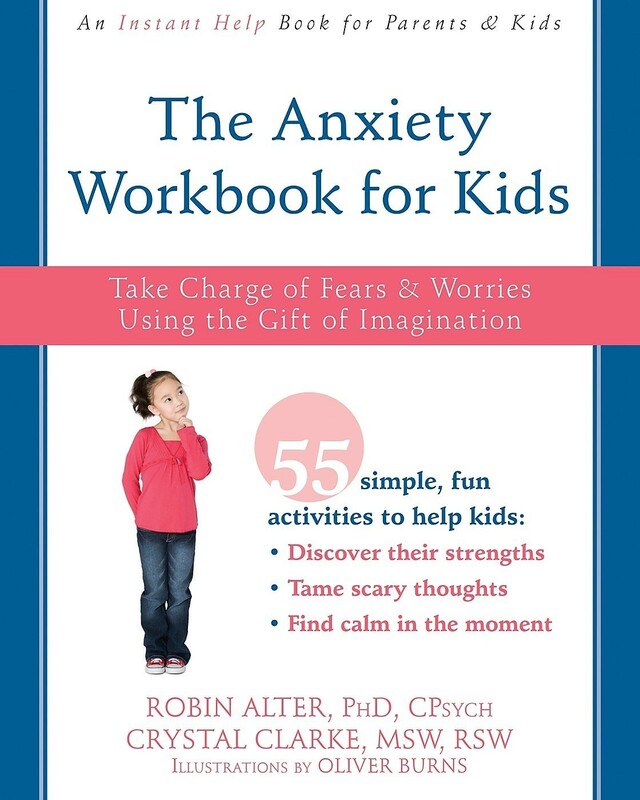 With engaging CBT-based activities, games, and illustrations — and with a focus on imagination training and developing skills like problem solving, assertiveness, positive thinking, body awareness, relaxation, and mindfulness — this book will help kids stand up to worry and harness the power of their imagination for good.